Drinks Archives - Vegans Eat What? Vegans Eat What? Providing delicious tested vegan recipes, cookbook reviews, and more! Fill your pantry with tasty vegan ingredients and help support Vegans Eat What. 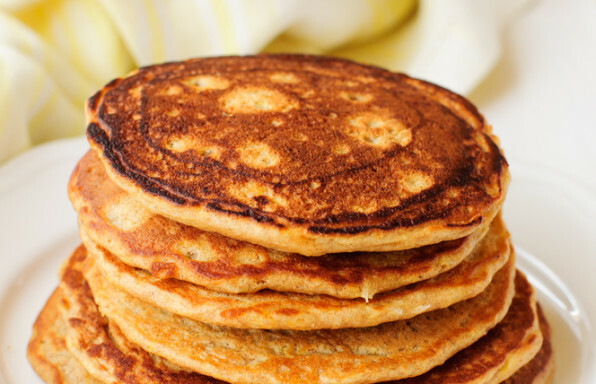 This recipe for waffles and pancakes uses pureed pumpkin. The result is a meal that is absolutely delicious, high in fiber and low in fat. Copyright ©2019 Vegans Eat What?